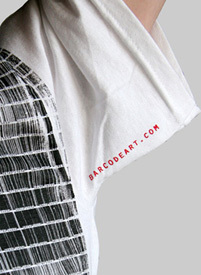 Barcode Jesus 'subway' style print on 100% cotton t-shirt. The image is full of detail. 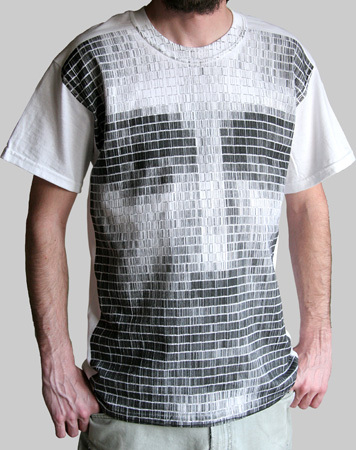 Available in men's sizes Medium to 2X-Large. In stock and ready to ship today.